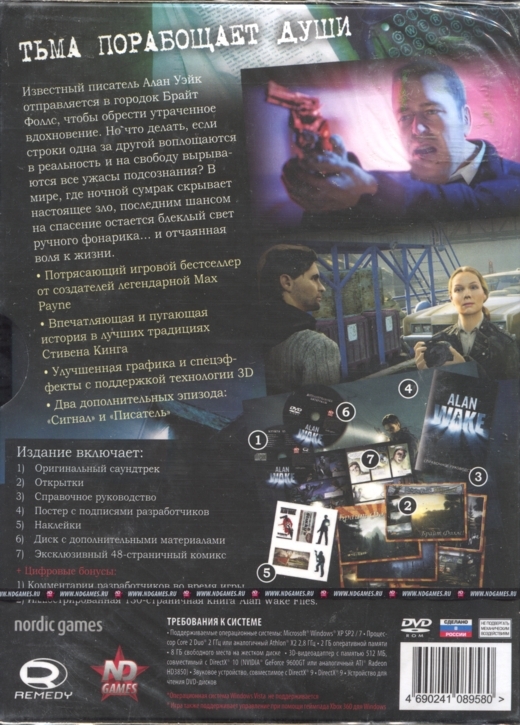 The Russian keep case edition came inside a cardboard slipcover. 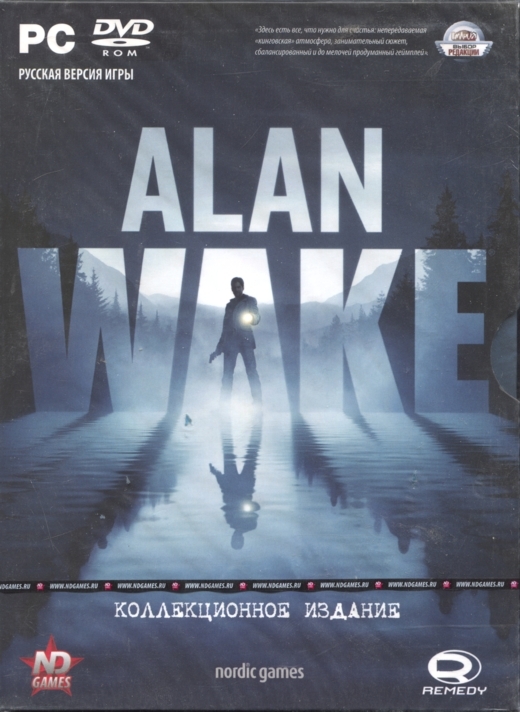 A jewelcase edition was also released. Thanks to Bigmanjapan (images 1-2).